Our Oval ring is a gorgeous take on the Victorian style rings. 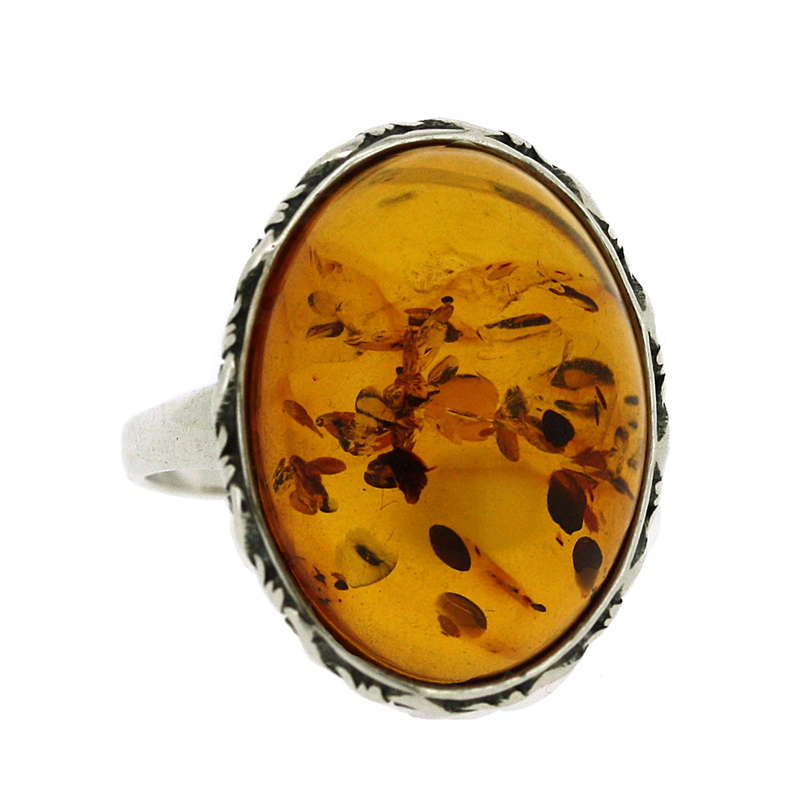 With the ornate setting surrounding the beautiful amber, making it very subtle. The width of the decorative design of the ring is 17mm and the depth is 8mm. The width of the band is 2mm. All measurements are approximate and measured at widest/longest point.